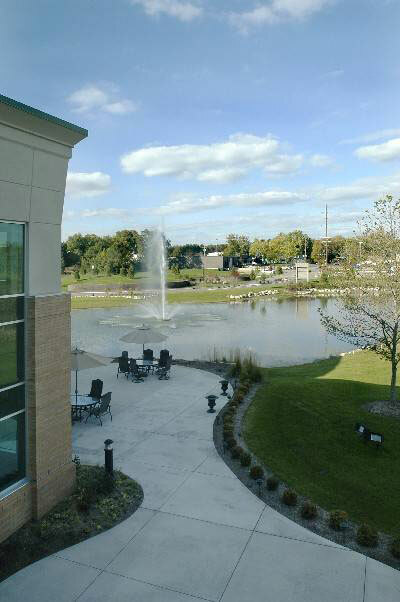 Located in the thriving I-96 business corridor, highly visible East Paris Plaza Complex. Easy access to expressway and Kent County Airport. 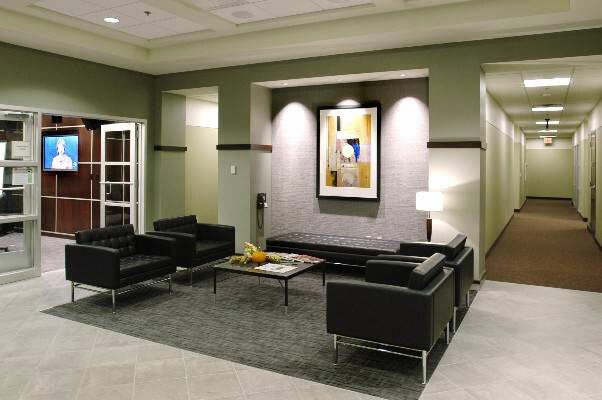 This executive suite is a luxurious new Office Business Center located within the Creekside Commons Business Park, a 31-acre multiple-building office complex.